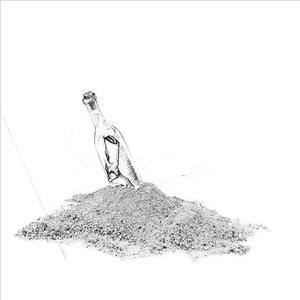 Chance The Rapper And Donnie Trumpet drop this new project of theirs “SURF” for the masses! Among the appearances on the 16 records we hear from Big Sean, Quavo, Erykah Badu, J. Cole and more. Share your initial thoughts in the comments, and enjoy.